If your searching for grout cleaners in Tampa FL consider calling Chem-Dry of Tampa. We have the strongest grout cleaning solution in the industry. We literally pressure wash your tile and grout to remove some of the toughest built up grout soil. Our grout cleaning process includes a full cleaning and sealing of all grout lines in the cleaning area. 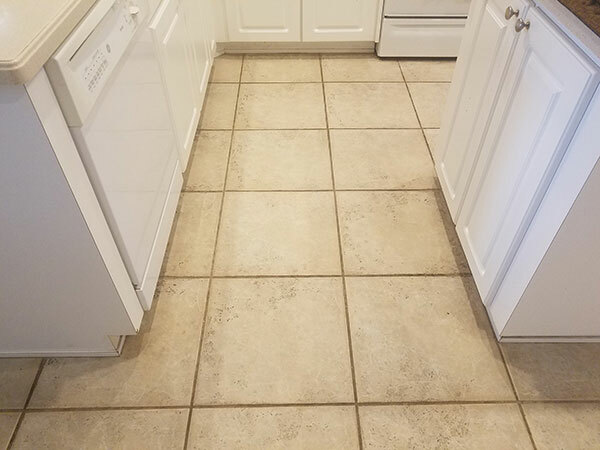 Our Grout cleaner is measured against other grout cleaning solutions in the industry to make sure that our grout cleaning surpasses the other cleaners out there. 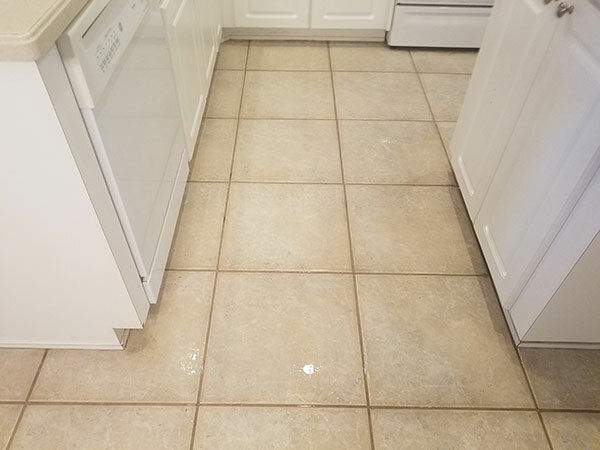 After spraying our grout cleaner we pressure wash the tile and grout at 1200 Pounds per Square Inch (PSI) to insure we are blasting all the grime away. Then we apply Chem-Dry's penetrating grout sealer to make sure it stays clean and durable for as long as possible. Our sealer is not just a waterproof coating that will wear off after a couple of months. Our sealer penetrates the grout to make sure it's water proof from the inside out. Tile floors epitomize the Tampa FL lifestyle with it ease of maintenance and lack of cold winters tile and grout are a great upgrade to any home. After about 3 years tile floors will start to show dirt as soils begin to collect in the porous grout. Even with regular maintenance most tile and grout cleaners will not emulsify the soils well enough for a good cleaning. In Tampa FL a professional grout cleaner can rejuvenate you floor and bring back the original color of your grout. Chem-Dry of Tampa is a excellent grout cleaner in Tampa FL.